Happy Ears earplugs sold at Colette, Paris. 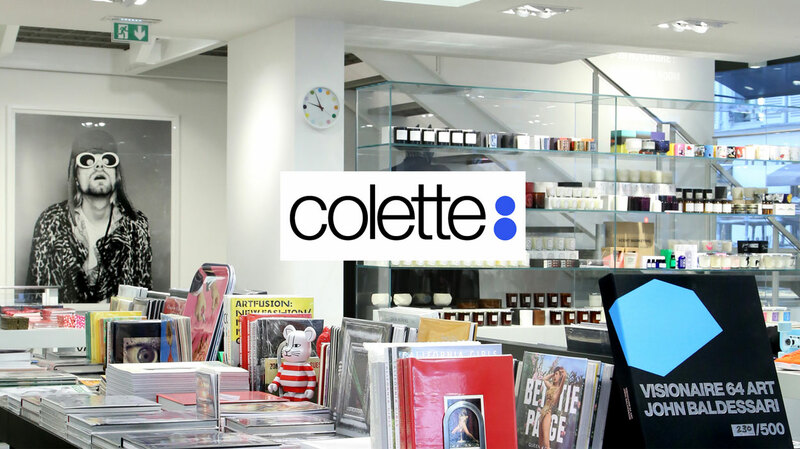 Colette, located at 213 rue Saint-Honoré in Paris, first opened its doors in March 1997. The store aims to reinvent the concept of retail in its seven hundred square-meter establishment. Spanning three levels, customers are invited to come face to face with the colette experience, which offers a never ending assortment of fashion, high-tech, arts, streetwear, beauty and waters. After a successful Kickstarter campaign, Happy Ears 2.0 - the Next generation earplug was picked by Colette (at 213 rue Saint-Honoré) as the first earplug in their one-of-a-kind concept store. Happy Ears has been sold there since 2015. Here are a few words by the nice people in Paris about their own store: Through chance encounters, travel and discoveries, new products and brands are regularly welcomed at colette. Exclusivities, pre-releases, limited editions, established designers, new talents and even forgotten labels...a unique approach combining modernity, originality and a careful attention to quality. This is the colette spirit: an inimitable mix and match, modeled after its customers, and bringing people together.